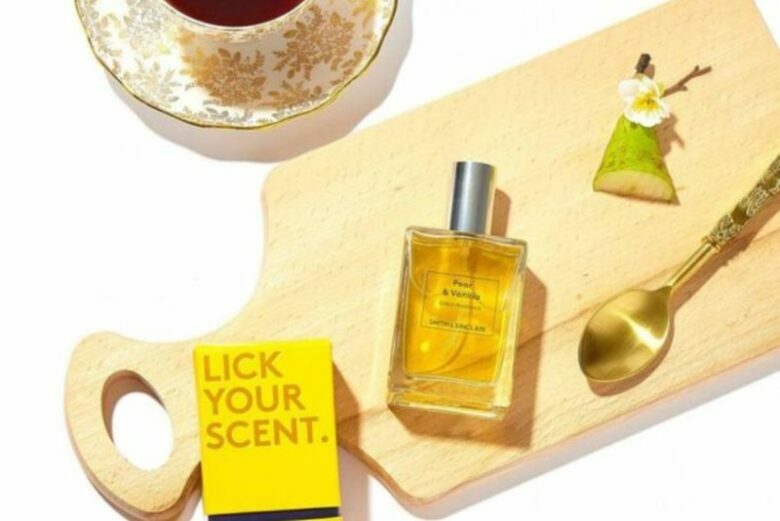 Edible perfume is the invention from London based brand, Smith & Sinclair. The brand is famous for its peculiar ideas in the culinary industry. 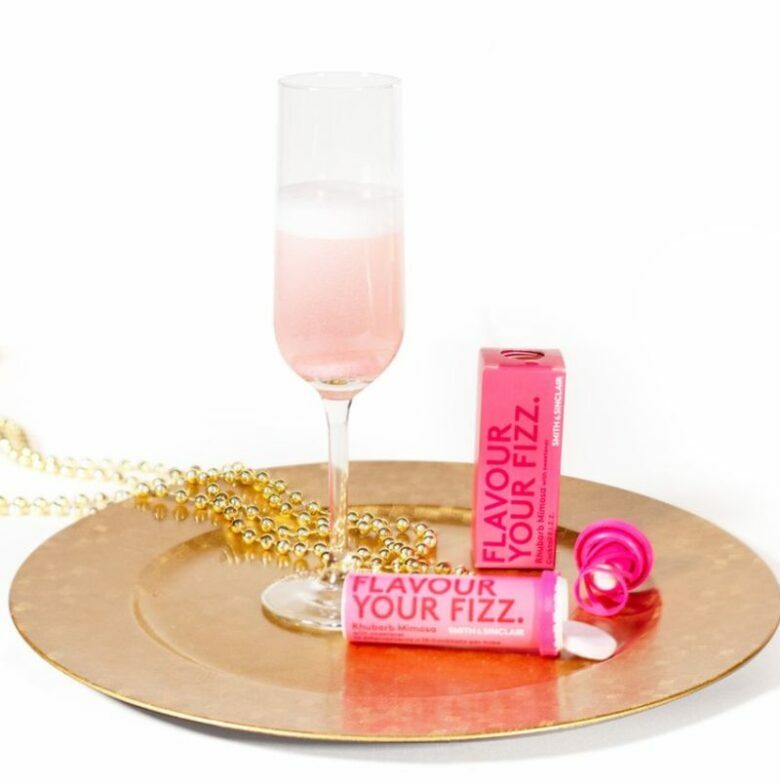 They’re famous for their cocktail tablets and cocktail gummies, and now they presented an edible fragrance. 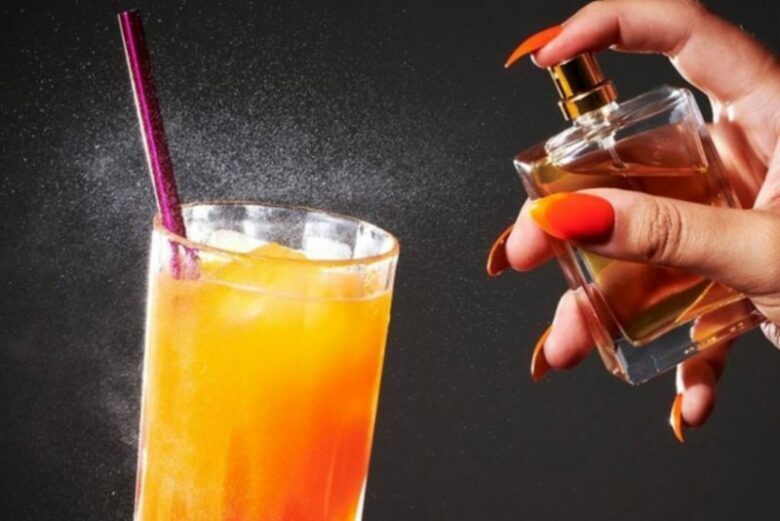 You can add this fragrance to any drink to change its taste. You can add it to cocktails, wines, spirits, but you can use it in non-alcoholic drinks also. And there are many flavors combinations, watermelon, vanilla, citrus, mandarin. How do you use this edible perfume? Very simple. 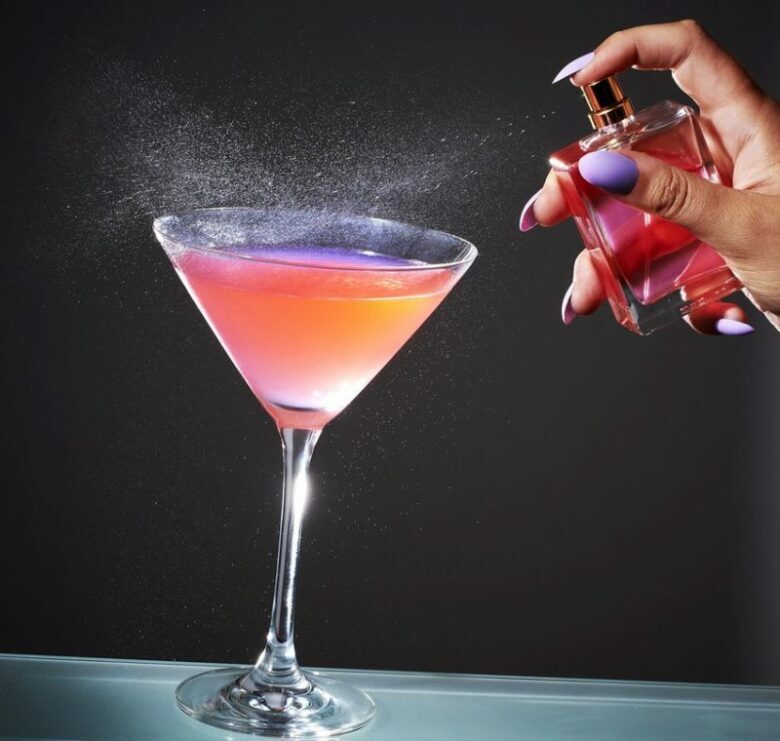 Just spray it on your cocktail. Or you can combine perfumes and tonics and then mix your cocktail. Perfumes can enrich the taste of the drink by 80%. 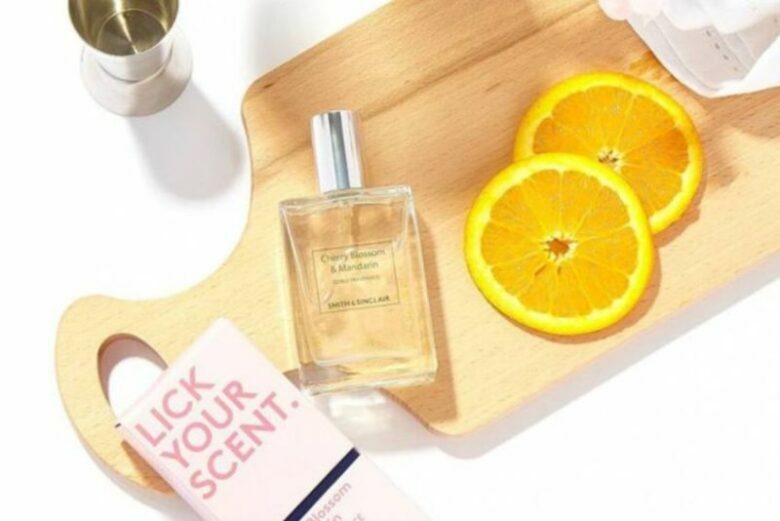 The slogan is ‘Lick your scent’ so you can use it as a normal perfume, the formula is light and non-stick and can be applied directly to the skin. And you can just lick it, or have it licked off you, the choice is yours. The recipe of these perfumes is simple, they contain only glycerin, pear, vanilla extract, and citric acid, and they are 100% vegan. And what’s most important they are delicious but have little calories in them. For now, there are three fragrances: watermelon & citrus, cherry blossom & mandarin and pear & vanilla.